The end of 2018 is nigh, which for the voracious readers among us, means it's time to take stock of the best books we added to our shelves this year. Admittedly, this is no easy task. From highly anticipated debuts written by emerging authors to long-awaited novels by established writers, there are too many contenders deserving of the title "best book of 2018" to count. For help narrowing the list, we asked the most well-read women we know to weigh in on the best books of 2018. Ahead, Ebony LaDelle, founder of Coloring Books, a newsletter that recommends books by up-and-coming authors of diverse backgrounds; Hayanna Kim, founder of Her Pickings, a bookish Instagram account that's garnered something of a cult following; Miriam Chan, founder of The Lev, an L.A.-based community bookstore that promotes women writers; and Payton Turner and Eliza Wexelman, co-founders of Girls at Library, an online journal featuring interviews with women who have a passion for reading, reveal the year's most notable titles. Spanning a modern retelling of Jane Austen's Pride and Prejudice to a witty collection of essays from one of the brightest minds in English literature today to a stirring love story so compelling it's received Oprah's stamp of approval, these are the entertaining, thought-provoking, inspiring books you need to read before 2019. 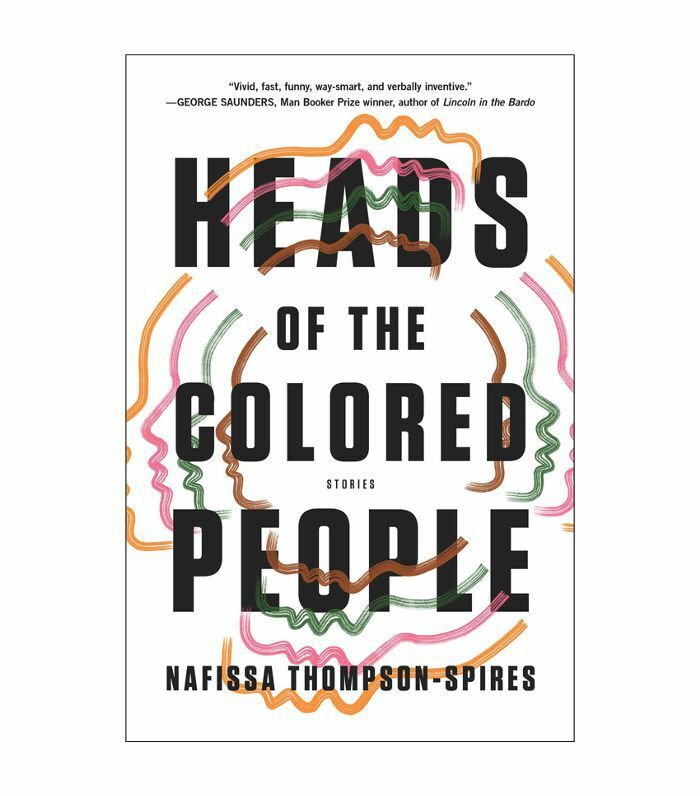 "Heads of the Colored People is a witty collection of stories on black identity and culture, particularly in the middle class. Nafissa is razor-sharp, and this one is heavy and hilarious in the same breath." 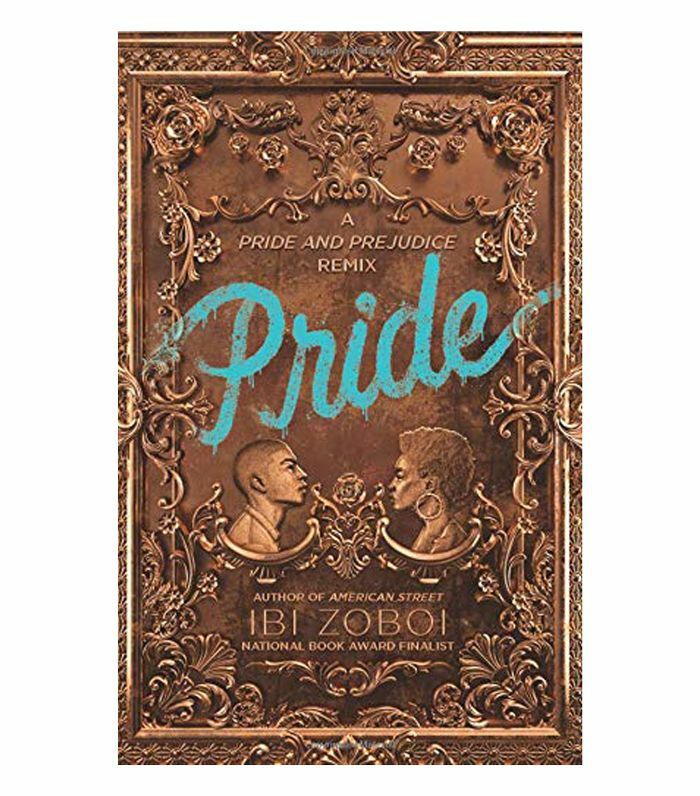 "I'm cheating a little here because this is technically young adult (but I don't discriminate because I love both), but this Pride and Prejudice retelling is set in Bushwick, where an Afro-Dominican is struggling with gentrification in her changing neighborhood and trying not to fall in love with the rich kid that just moved across the street." 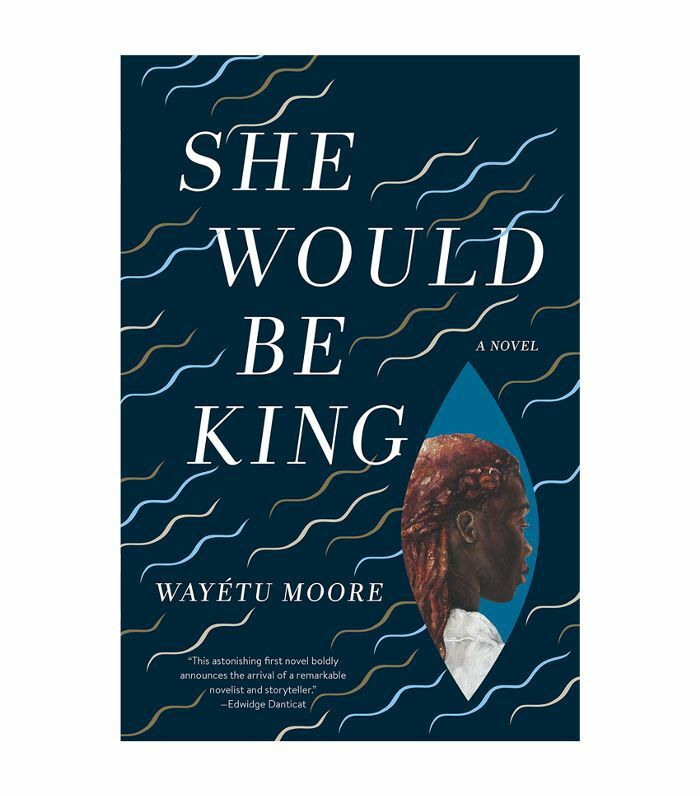 "This debut from Wayétu Moore on the retelling of Liberia's early history through three characters with superhuman abilities. This magical book is a must-read." "I know Oprah already put her stamp of approval on this novel, but I'm right there with her. 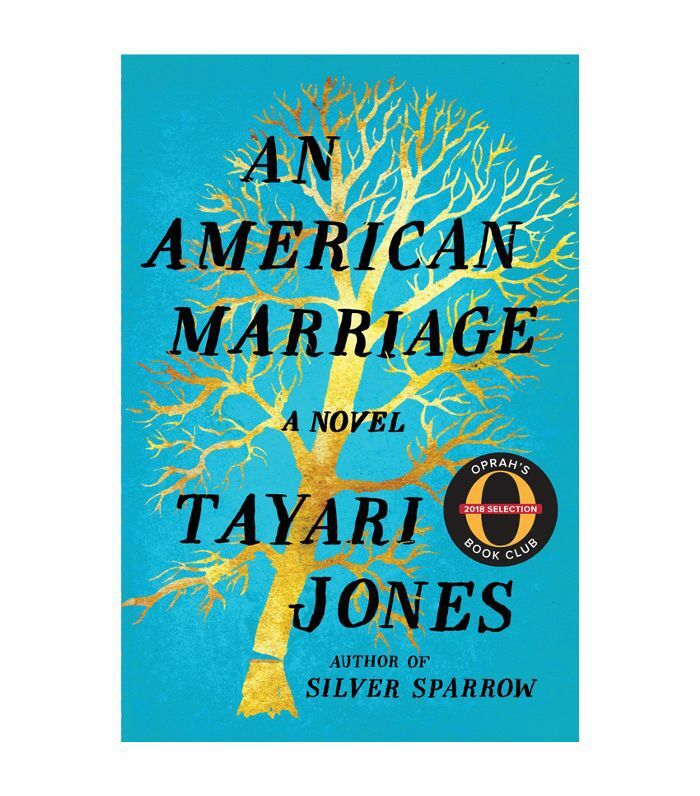 Tayari does a beautiful job of taking a story of wrongful conviction and love through prose and beautiful and thoughtful letters between lovers—as well as showing the honesty and complexities of marriage and mass incarceration." 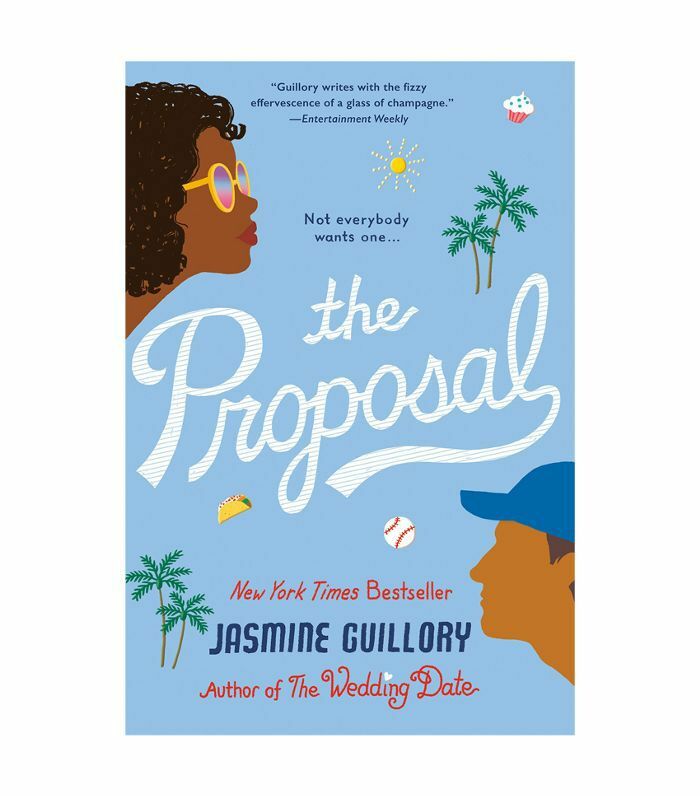 "I adore this charming romance novel about a woman who's embarrassed by her boyfriend after he proposes to her at Dodgers game after only five months of dating—only to rebound with a cute doctor for some fun. Until someone catches feelings and things get tricky." "If you are a Zadie Smith fan, these essays are a must read. Let your mind be tickled by Zadie's provoking thoughts. New and old essays, the perfect mixture of Zadie in one book." 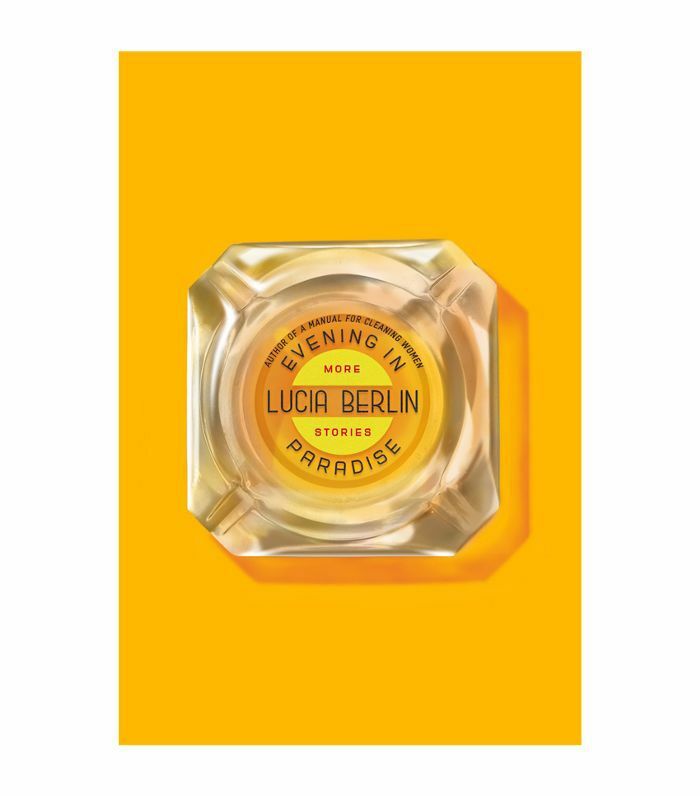 "Lucia Berlin's Evening in Paradise was my most recent read. If you loved the short stories in A Manual for Cleaning Women, Evening in Paradise is a must-read before the year ends. Lucia Berlin will take you on an emotional roller-0coaster ride. Trust me." "Eve Babitz's Black Swans was republished this year. My dear friend, Stephanie Danler (author of Sweetbitter), wrote the introduction, which is absolutely divine. 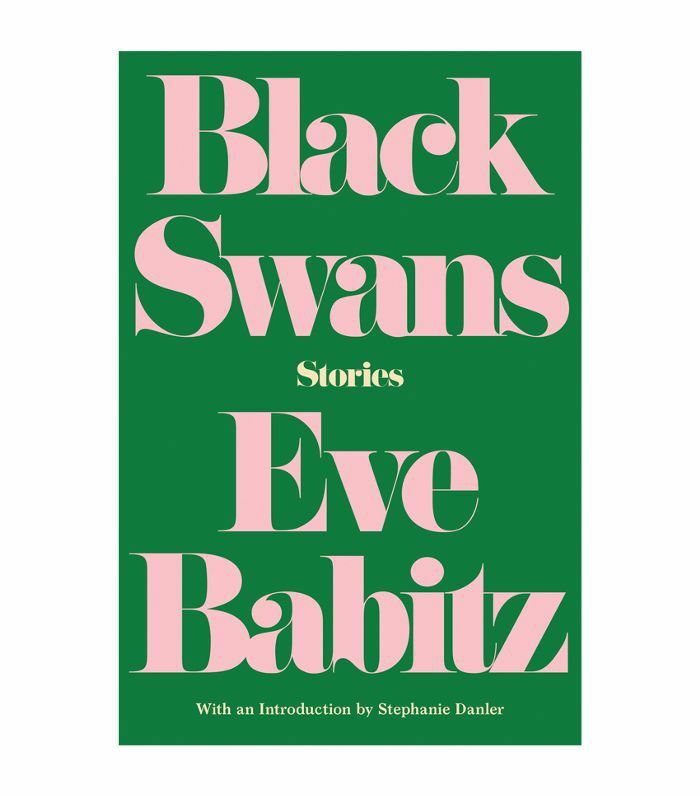 Black Swans is my favorite Eve Babitz yet, and I love all her short stories so that is saying a lot. As a Los Angeles native, I am very particular about books that showcase my hometown. Eve gives you the glitz and glam on top of the dirty and the realness of L.A., which is rare. If you haven't read Eve Babitz yet, I don't know what to tell you except what are you waiting for. 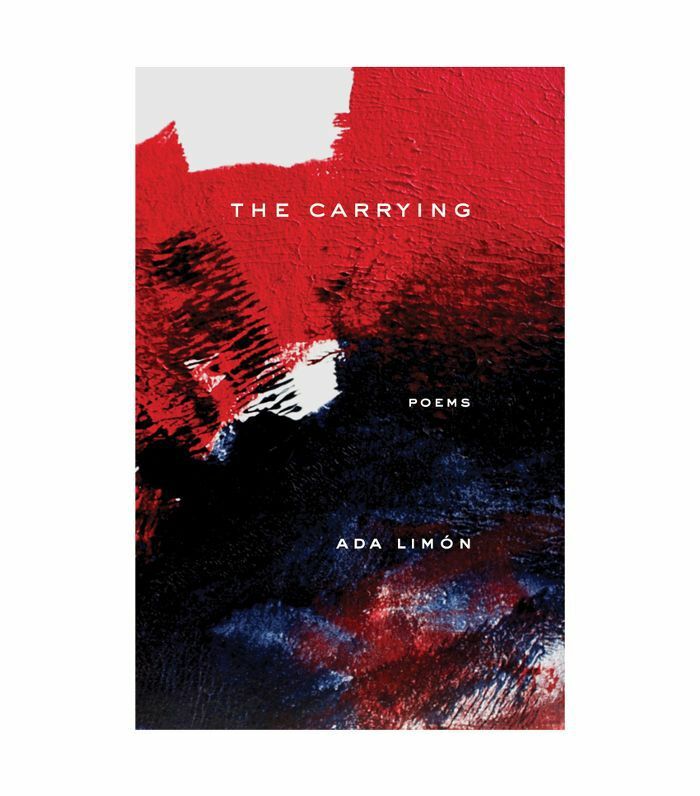 "Ada Limon's The Carrying helped me through a loss this year. The poems hit you where it hurts, give you truth, and then help you feel like you're not alone." 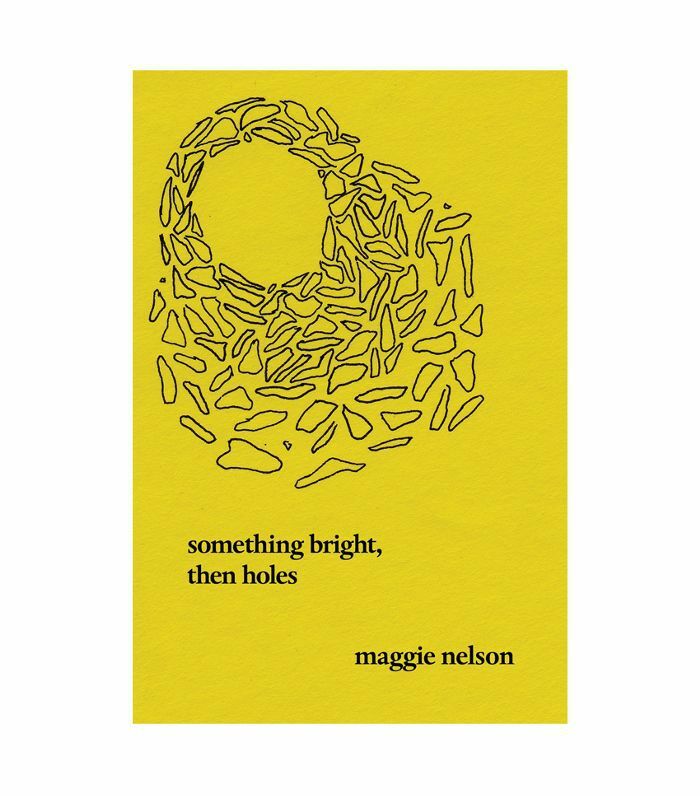 "Maggie Nelson's Something Bright, Then Holes is a reissue as well. A hidden gem. Anything by Maggie Nelson will haunt you in the best way possible. Read everything and anything by Maggie Nelson, and if you haven't read Bluets, I have to urge you to read it." 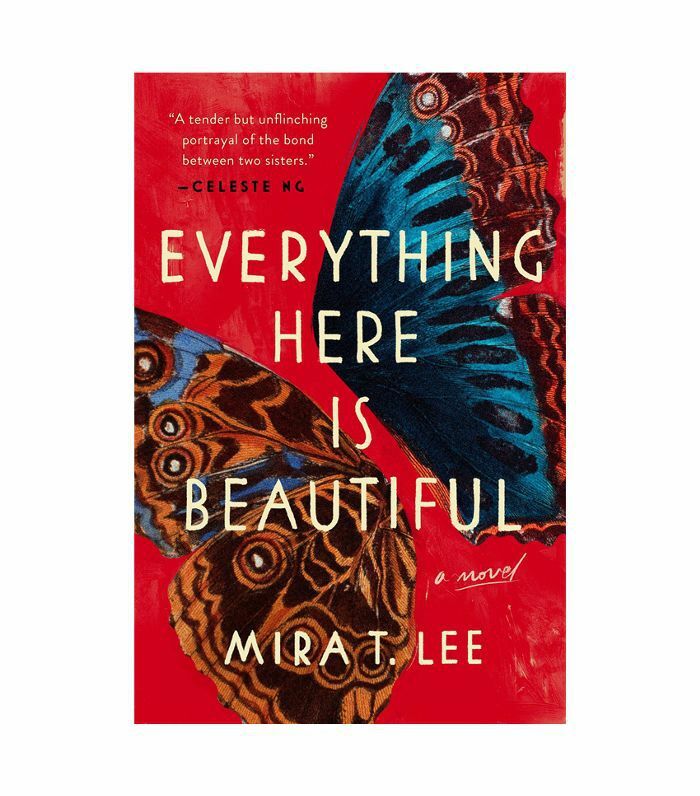 "Everything Here is Beautiful is both breathtaking and heartbreaking—it is about the dynamics of mental illness and the unconditional love between sisters while also touching on relevant topics: multiculturalism and illegal immigration. A must-read for anyone who is affected by mental health—you are not alone." 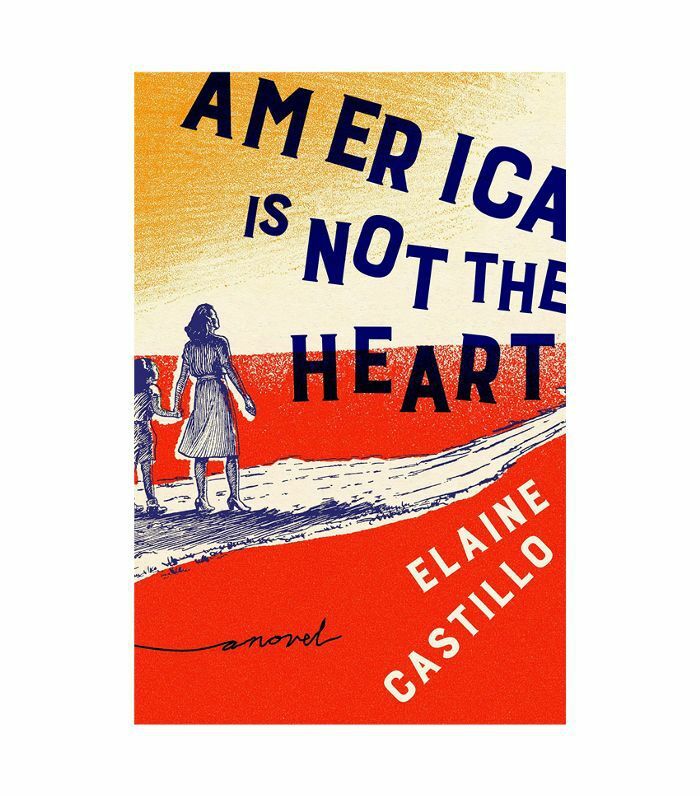 "Elaine Castillo weaves Filipinx history, language, and culture with themes of being queer in an Asian American community." 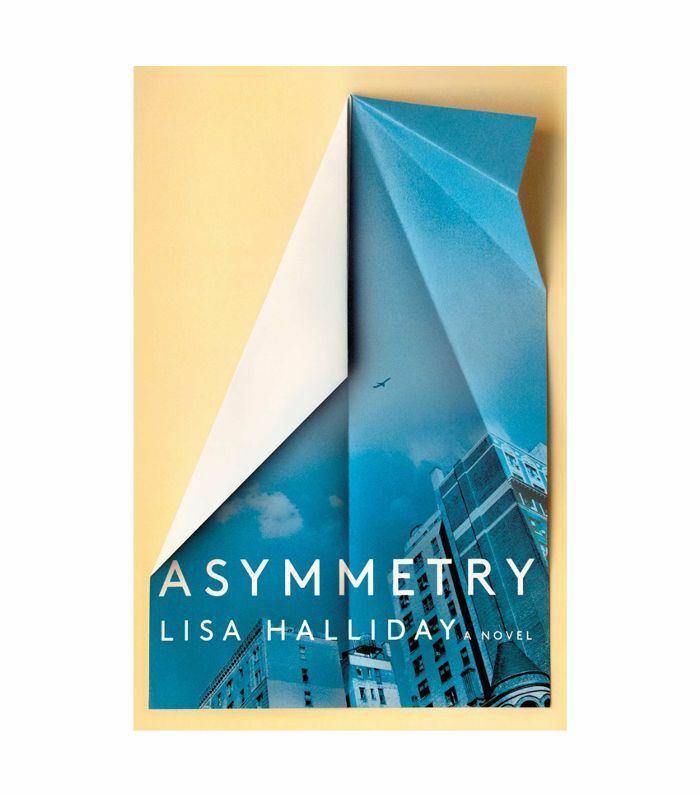 "Maybe it's the English major in me, but I what I love most about this novel is how Halliday skillfully structures the novel. She challenges us the reader by breaking the novel into three unique parts including the last section written as a BBC interview leaving you to wonder what is the connection. Halliday also plays with the reader by including passages that the characters are reading." 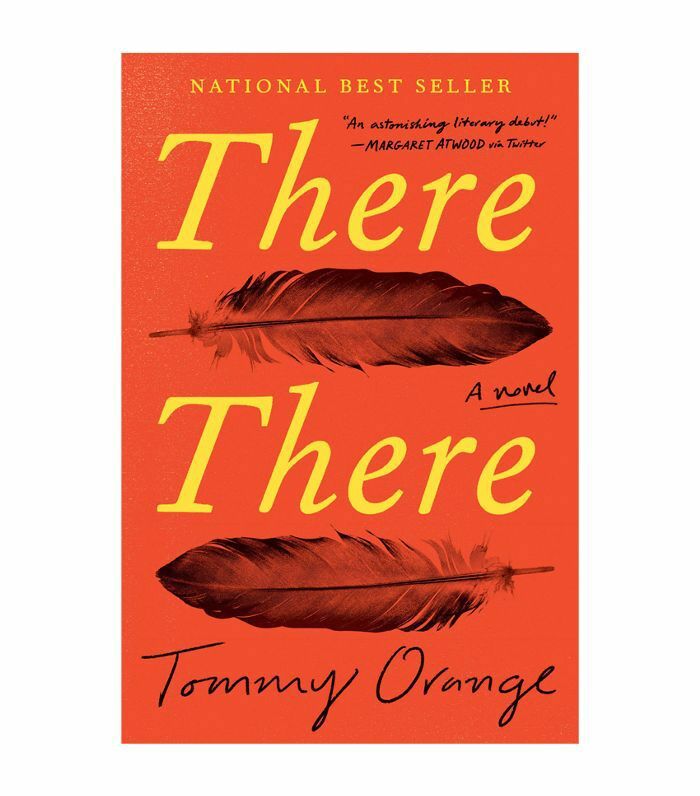 "Tommy Orange tells us stories of urban Native Americans and the complexities and the hardships they've endured by our society." "This collection of poetry has been inspiring me this past fall. Moving, soulful and heartbreaking. 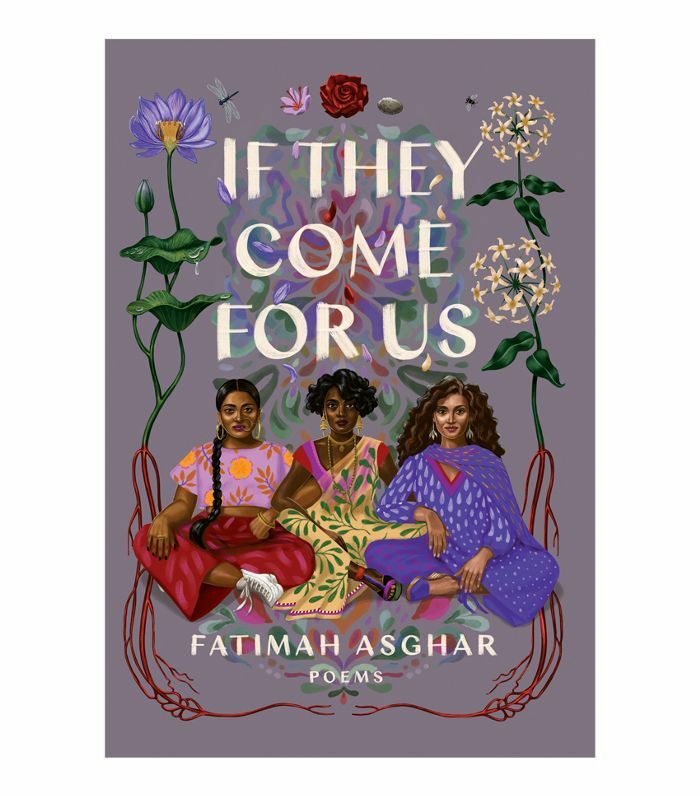 Part memoir, part history, part social contemporary, poet Asghar explores her experiences as a Pakistani Muslim woman growing up in America." 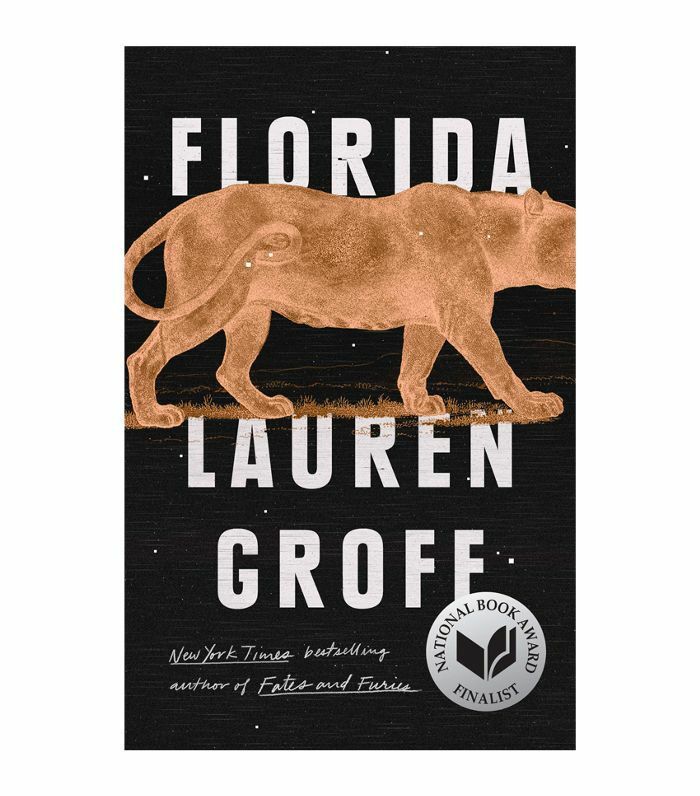 "Florida by Lauren Groff is a stunning book. Each story has a pulse, so much so that I was surprised my hands couldn't feel the steady thump of its beat while I held it in my hands. Visceral, unsettling, and lush. There's darkness to the questions Groff asks in the novel: How is power wielded? How do we deal with loneliness and despair? I think she also asks a question I myself have been trying to answer since 2016: Who and what is representative of America? The depth and quality of her writing are present on every page." 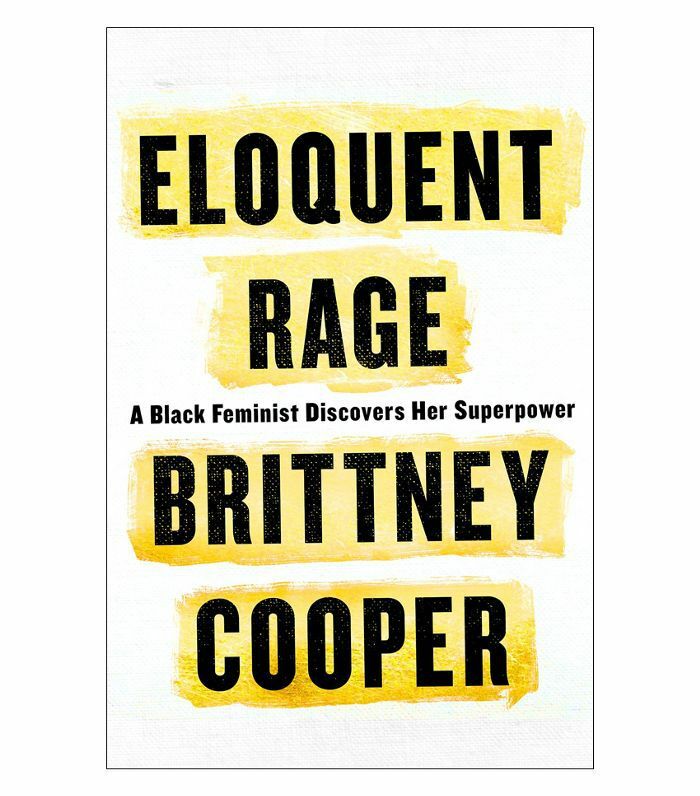 "Eloquent Rage by Brittney Cooper lays bare what it means to be a black feminist in present-day America. She does so conversationally, telling her personal story with wit and vulnerability while cleverly wielding her powerful academic abilities to comprehensively weave history throughout the book. The way she articulates how love between female friends operates really struck me. I haven't been able to articulate this myself, though I share her feelings about my female friends, nor have I encountered it elsewhere. She's an incredibly gifted thinker and brilliant writer. A must-read." 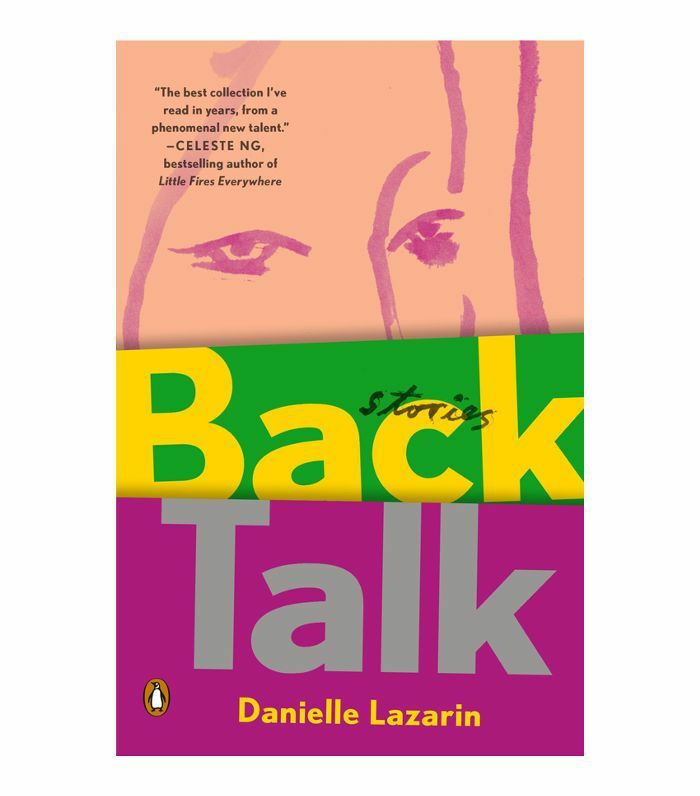 "Back Talk by Danielle Lazarin is the gateway book to my full-on 2018 obsession with short stories. Lazarin writes such subtle, quiet tales with remarkable empathy, insight, and integrity. When I read her book, I finally began to ask myself the most important question I encountered in 2018: How do women operate in this world? I think Lazarin has an unparalleled ability to write about tiny, generally unseen occurrences that, in the moment of that particular woman's life, are difficult to identify, but are actually the core relationships/experiences/feelings that end up changing the course of their internal and external life experiences." 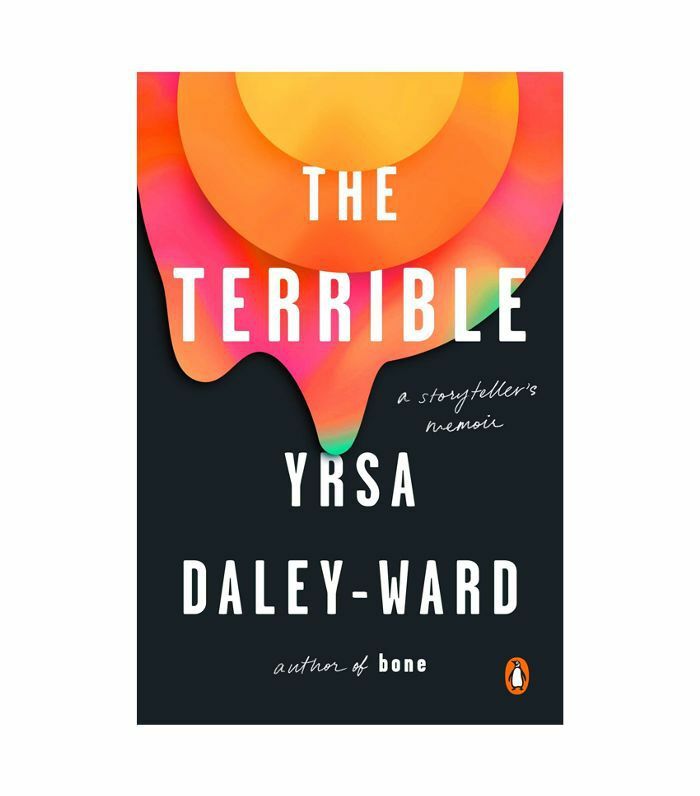 "Yrsa Daley-Ward's The Terrible is a book that I'll never forget having read this year. It's powerful and moving. Yrsa's poetic voice guides you through her most challenging times with lyrical ease. I poured through it in one sitting, maybe two." "It felt like the year of the memoir! 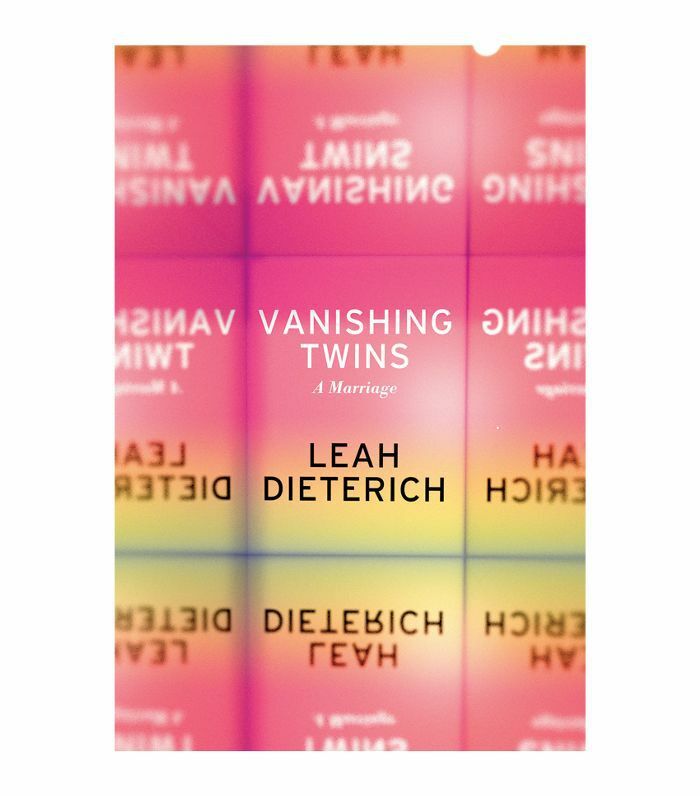 Vanishing Twins: A Marriage really brings you into the life and mind of author Leah Dieterich, giving you a perspective on marriage and relationships that cannot be categorized. I have referred to it so many times since I finished the book. Read this if you want to redefine the humanness of being in a relationship, or listen to the audiobook." Looking for more book recommendations? Here are 14 thought-provoking reads that should be considered required reading in 2018.